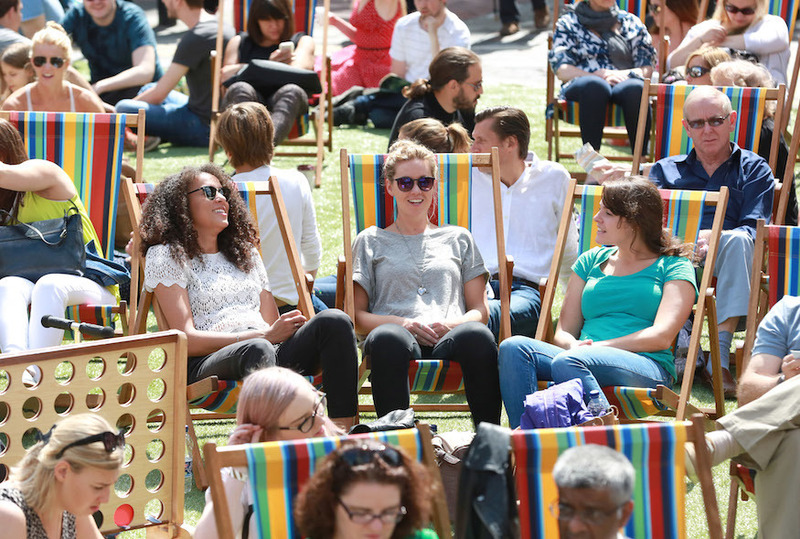 Covent Garden's Seven Dials celebrates the start of summer this weekend with a free day of events, activities and discounts. If you're assembling your holiday wardrobe, take advantage of discounts such as 15% off at Cath Kidston (that's the suitcase and passport cover sorted) and 20% off at Bailey Nelson (ditto the sunglasses). Elsewhere, Superga is offering free shoe customisation and other brands are offering free gifts, samples and makeovers. Entertainment comes in the form of live music, flower crown making workshops, table football and a flash dance performance by Pineapple Studios. Restaurants and food brands are getting in on the action too, with sampling and tastings taking place around the area (form an orderly queue behind us for the Pierre Hermé Paris macaron sampling). Style Saturday takes place at Seven Dials, 11 June 12pm-5pm. It's free to attend, no booking required. Find out how Seven Dials was nearly Six Dials.